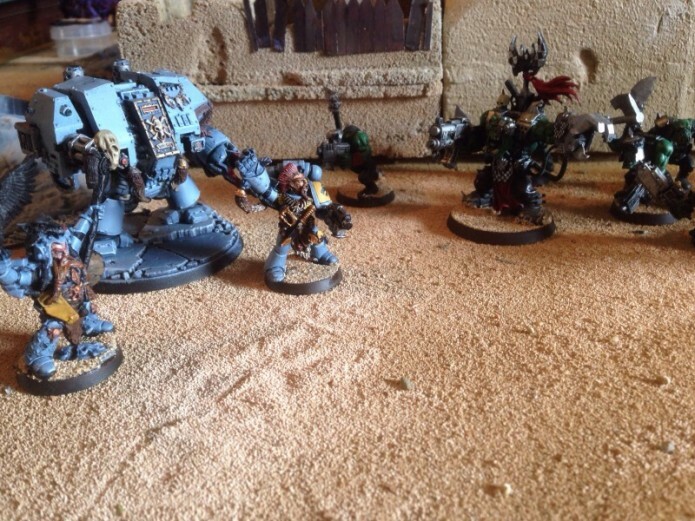 Ben has sent in this photo of some of his Rouge Trader Space Wolves, which he has recently been working on. 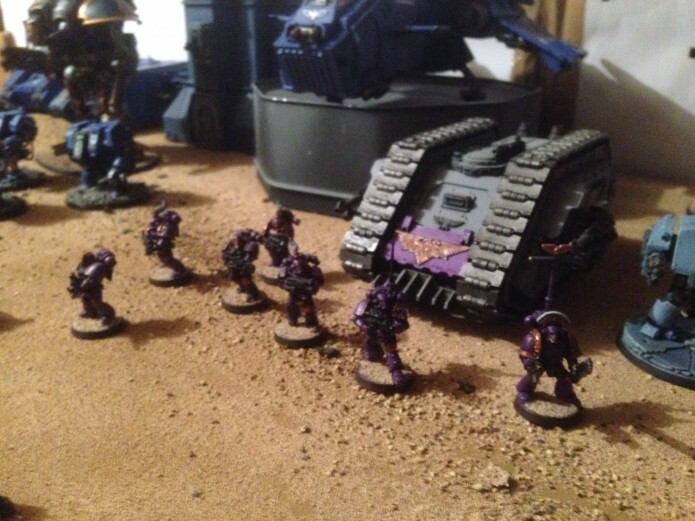 Ben has made some progress on his Vanguard. 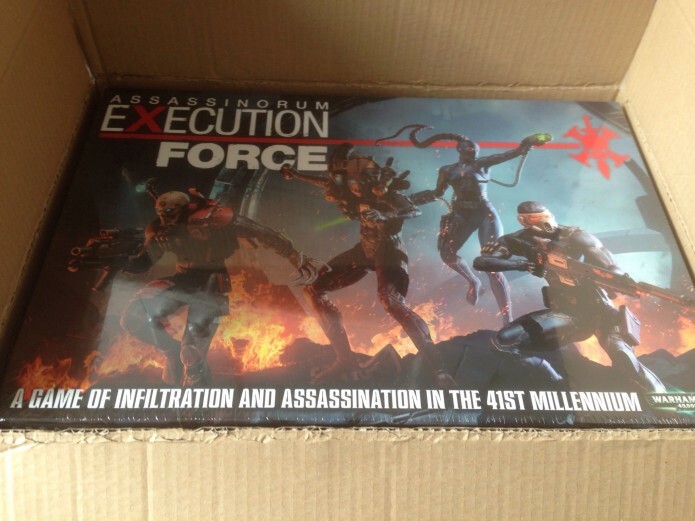 I can’t wait to take the bad boys out on the game table. Head over to Ben’s blog if you would like to check them out. 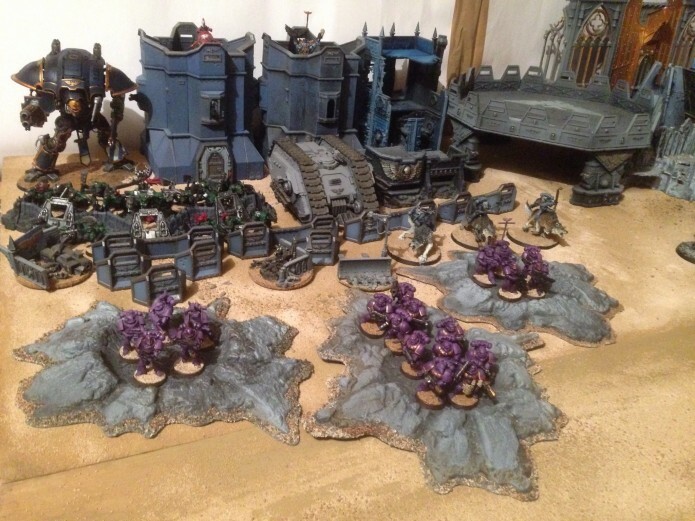 Having given up on 40k and writing for ChapterMaster’s Ben has managed to kick out an amazing amount of Gaming standard models over the last year. Ben has this to say.